No Martial Art has been so misunderstood than Tai Chi Chuan and it’s relationship with the Tao. 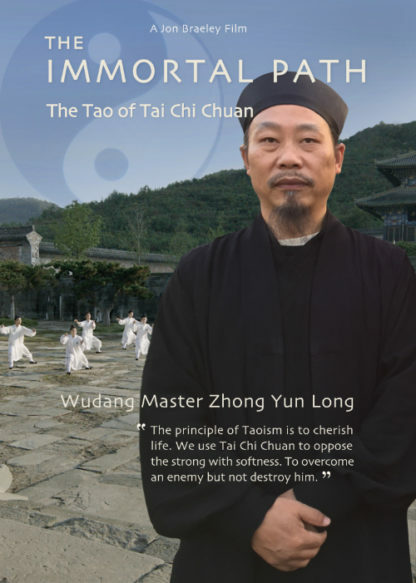 In The Immortal Path: The Tao of Tai Chi Chuan we explore the Tao and the Internal and external styles of Wudang Martial Arts with our guide, Wudang Kungfu grandmaster and Taoist priest Zhong Yun Long. In the Immortal Path: The Tao of Tai Chi Chuan we explore the religious faith of Taoism and the martial art of Tai Chi Chuan. Tai Chi can be called the Tao in motion. The classic Chinese text, Tao Te Ching acts as a guide to the principles of Tai Chi Chuan. As Wudang Taoist master Zhong Yun Long states “The Tao Te Ching tells us that everything in the universe changes and is the balance of Yin and Yang. This is also the heart of Tai Chi Chuan.” Master Zhong Yun Long broke years of solitary Tai Chi practice and meditation to come down from his Mountain cave and resume teaching at his Kungfu school, San Feng Pai. In the Immortal Path we explore this and other Wudang schools of Tai Chi to uncover the secrets of ‘tapping into our potential’ and to reach the goal of Taoist practice… to become an immortal. We first Master Zhong Yun Long in our documentary, Masters of Heaven and Earth. 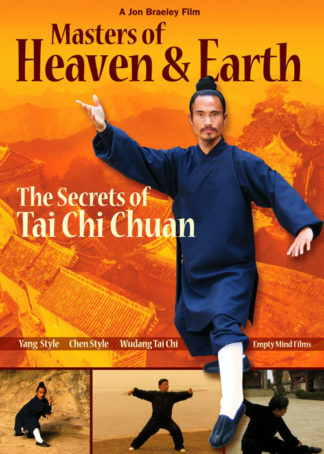 Below Purple Heaven Palace is a Martial Arts school that embraces the Tao in their Standing Meditation practice each day… like most Tai Chi schools across Wudang mountain. Dragongate school, one of Wudangs oldest lineages of Tai Chi Chuan practices both Internal and External styles of Wudang Kungfu with particular emphasis on Qigong. Master Zhong Yun Long’s own school, the San Feng Pai insists students train in Hard Qigong to strengthen their body for fighting. 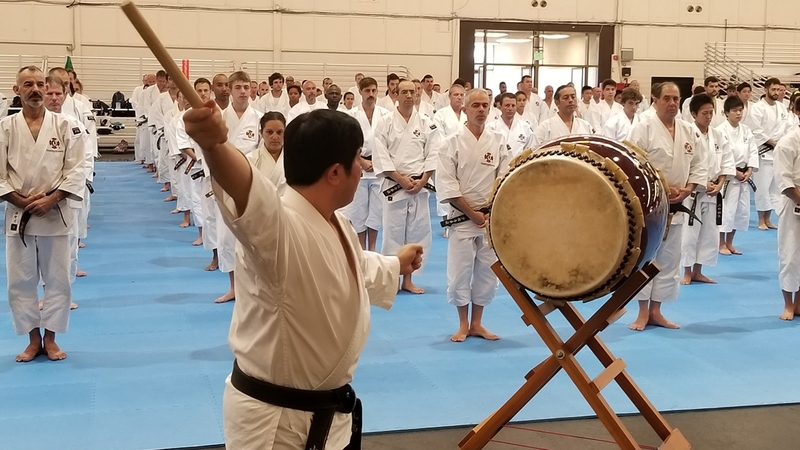 “From Wuji to Tai Chi to Liangyi is the core of our practice” says Master Zhong Yun Long, “Liangyi shows us that from softness comes explosive fighting force. However the principle of Taoism is to cherish life. We use Tai Chi Chuan to oppose the strong with softness. To overcome an enemy but not destroy him.” At the heart of all the schools on Wudang Mountain is the Tai Chi form… the mind and body moving between Yin and Yang. In the words of the Wudang masters… Tai Chi is the Tao in motion. Welcome to The Immortal Path: The Tao of Tai Chi Chuan. In The Immortal Path every scene is perfectly framed. We move step by step through the Daoist experience. 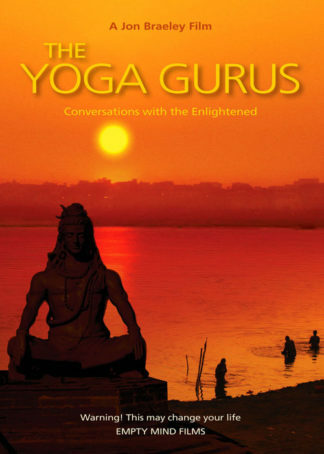 The importance of standing meditation and other methods of physical and spiritual cultivation. I highly recommend this beautiful comprehensive film. Excellent video showing real life and Tai Chi in China. Very acurate facts. Lots of great knowledge and wisdom! 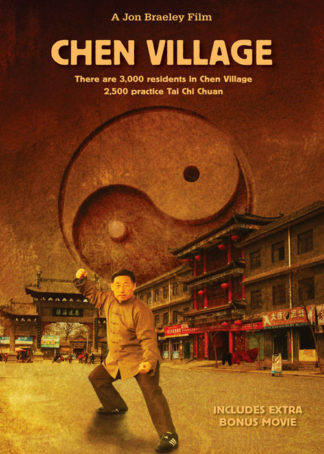 One of the best docs on Wudang Tai Chi I have seen. John Braeley is a master at getting the Masters in front of his cameras.He has chosen the best in the business..!! This has become my favorite martial arts documentary alongside Masters of Heaven and Earth. The Immortal Path is recommended for any practitioner of Chinese martial arts, not just for students of taijiquan. The focus is on the martial arts and the film does not delve too deeply into the esoteric aspects of Daoism. As usual director Jon Braeley allow the scenes to play out at their own pace and does not fear long, slow shots, giving time and space to atmosphere and contemplation. Highly recommended. I thought the movie FANTASTIC- I really enjoyed it. It has inspired me to work harder at my form. Thank you for the pleasure you have given me. I usually order DVD’s and have not been disappointed. This time I downloaded and it went well and the picture quality is great. This film is the best I have seen. It really captures the essence of those featured in the film. 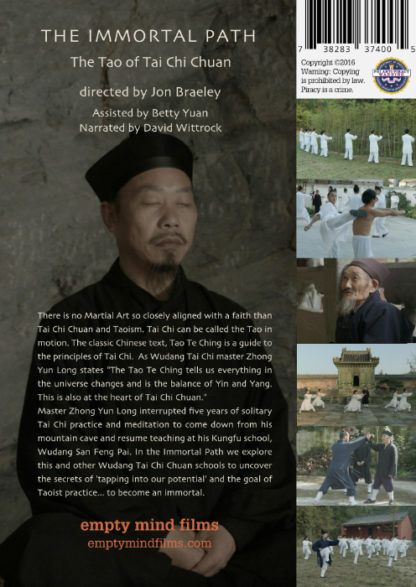 I highly recommend this film to all – especially those who practice Tai Chi and Qigong. It is very inspirational. The word superlative comes to mind. Well done from a Tai Chi practitioner. 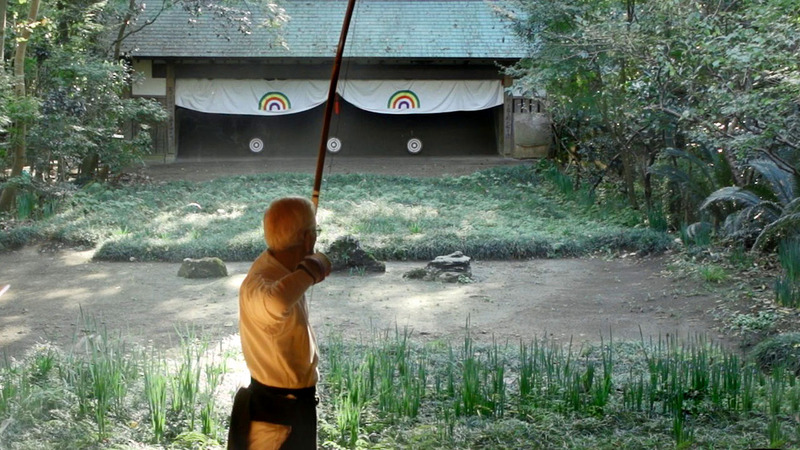 The latest documentary by Empty Mind Films looks at the Wudang schools of Tai Chi Chuan. Once again, as with all of the Empty Mind Films productions, it is beautifully filmed and in quality HD format. The film features Taoist master Zhong Yun Long and other schools of the Wudang style of Tai Chi Chuan. 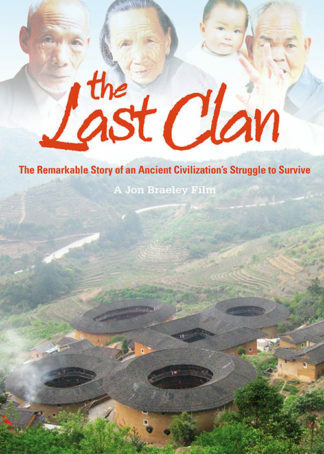 Now you can own this wonderful documentary about the Wudang schools of Tai Chi Chuan! I have just finished watching The Immortal Path, I have to say I loved it! I am the mexican student of Master Wang Xing Qing that appears in the film. Your documentaries are a great part of why my path took me to Wudangshan. Again thank you, not only for including me in this film but for doing all these great films that I am sure are inspiring and changing a lot of peoples lives, just like mine.